These are the books we use for banjo curriculum. Ross Nickerson’s Banjo Encyclopedia is a terrific technique building book that primarily covers Scruggs style but goes off into some other styles as well. Ross’ book has pages of right hand exercises. Right hand is very important in banjo. Earl Scrugg’s book has probably started more banjo students than any other book. 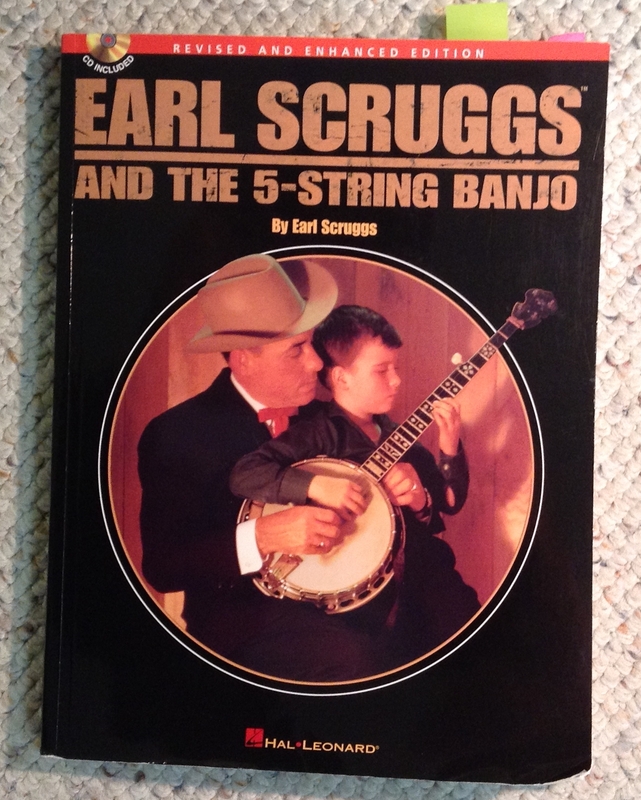 The best banjoists I’ve ever worked with learned from Earl’s book. It’s kind of entertaining, too, reading about his life as a child learning the banjo. 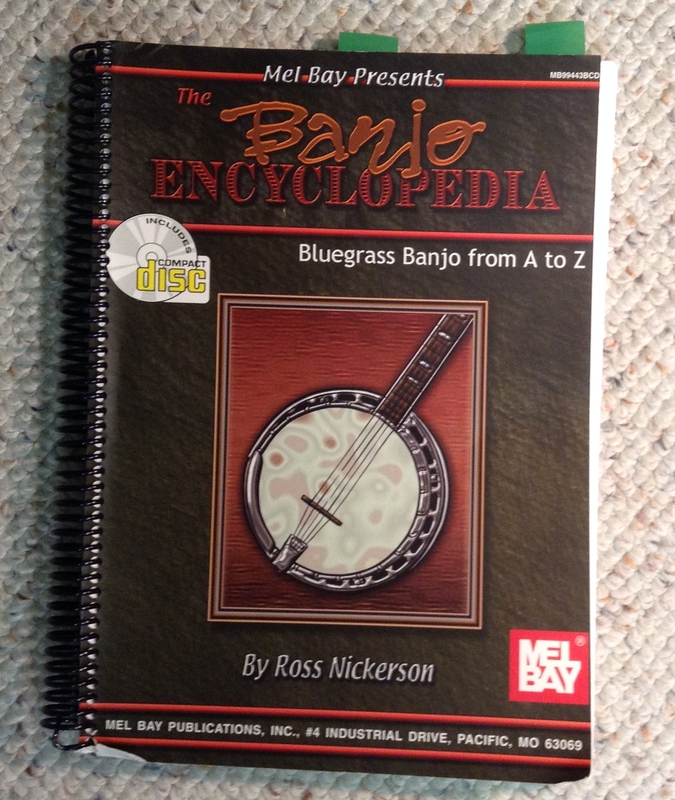 The Banjo Encyclopedia is a very good technique builder. This book has launched many people to become expert pickers.